June is the unofficial start of canning season in New England. 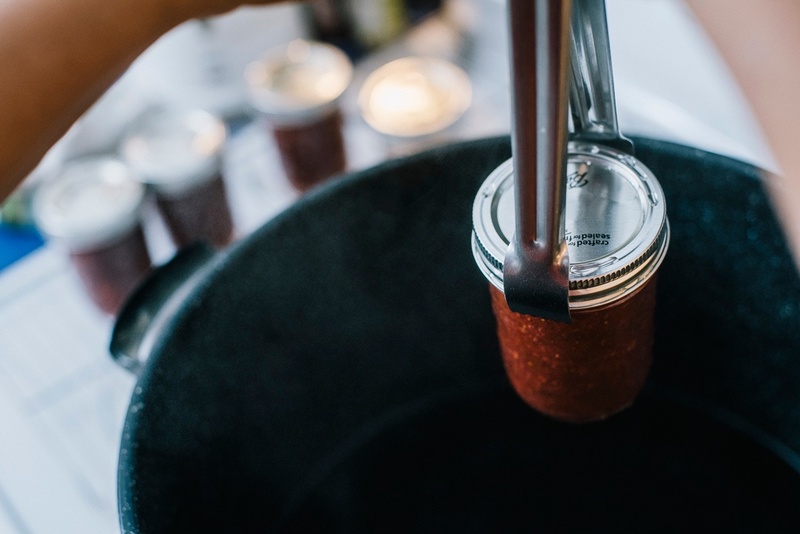 If you’ve never tried canning your own jams, preserves, or pickles before, there are lots of great resources online to help you get started in preserving the fleeting bounty of the spring and summer seasons. 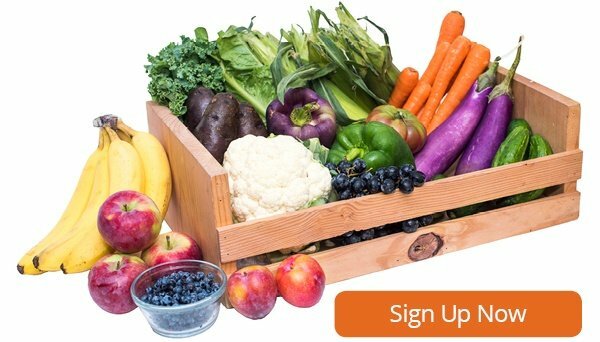 My favorite canning blogger is Marisa McClellan of Food in Jars, who has a very helpful Canning 101 series that covers all of the basics of preserving your own fruits and vegetables. For those of you who are already familiar with the ways of the canning pot, I’ve assembled some tips to make you a pro of putting up. Boiling water bath canning is a quick and easy way to preserve acidic foods like pickles or jams, but it isn’t safe for all foods. Anything with a pH of 4.6 or lower is safe to preserve with a boiling water bath, but for those foods with a lower acid content like fresh (not pickled) vegetables, you must use a pressure canner. This is the only way to ensure any potential botulism spores have been killed, leaving you with a safe and shelf stable product. When in doubt, be sure to only use tested, reliable recipes. Not all lemon juice is created equally! When following a canning recipe, “the juice of one lemon” and “bottled lemon juice” are not interchangeable. This is because individual lemons vary in their exact acidity, and as mentioned above, acidity is the decisive factor in ensuring your canned foods are safe to eat. Bottled lemon juice, however, is a consistent acidity. If a recipe calls for bottled lemon juice, that juice is being used to increase the acidity of the product, and you’ll need to use bottled juice to ensure your product is safe. If a recipe calls for the juice of a lemon, that juice is being used for flavor purposes, and it would be safe to decrease the amount, omit it altogether, or replace it with something else as desired. 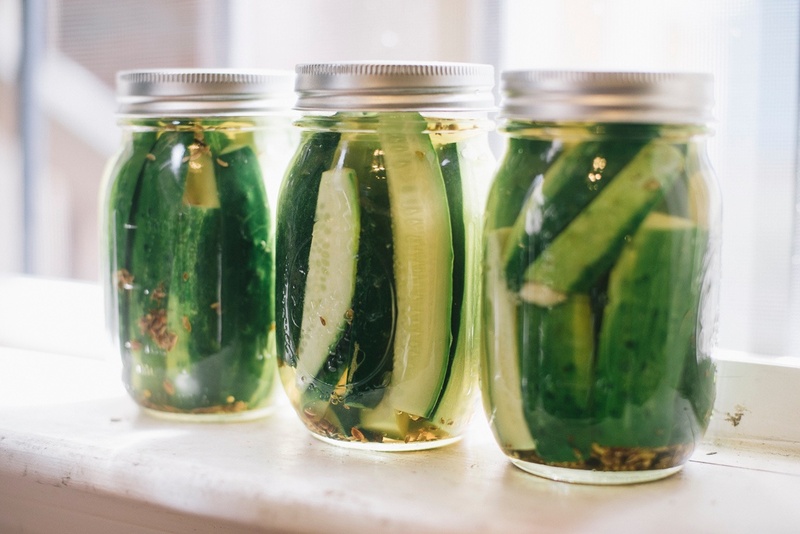 You don’t need to make massive quantities of pickles, jellies, or jams in order to can them. There are lots of small batch recipes for canning these days, which is great for the urban preserver, who may have limited storage but a desire for homemade treats. Try this recipe for Honey Sweetened White Peach Jam with Lemon, which calls for just two pounds of peaches (roughly 4-8 peaches), or this recipe for Waste Prevention Pickles, yielding three pints of pickles made of just two pounds of any hardy vegetables you have on hand. To prevent mineral deposits from building up in your canning pot, add a splash of white vinegar to the water. Not only can this prevent mineral deposits from building up, but it can also prevent sticky residue from forming on your jars in the event of product leakage. It may not smell wonderful, but it gets the job done! You absolutely can safely reduce the amount of sugar in a recipe. Sugar has no impact on the safety of a canned jam or jelly. However, sugar does influence the shelf life and the set of a product. If you are comfortable with a runnier jam with a shorter shelf life, then feel free to reduce the amount of sugar called for in the recipe. If you’re drastically reducing the amount of added sugar in a recipe, you may need to cook the jam longer in order to better concentrate it, but this can also cause a loss of product to evaporation. I usually adjust my jam recipes so that there is a ratio of two parts fruit to one part sugar, which usually achieves just the right balance of set and sweetness for my palette. Ready for more? Try this Peach-Plum Ginger Jam using the stone fruit in your box, or add some garlic scapes to your delivery and pickle them for use throughout the year!